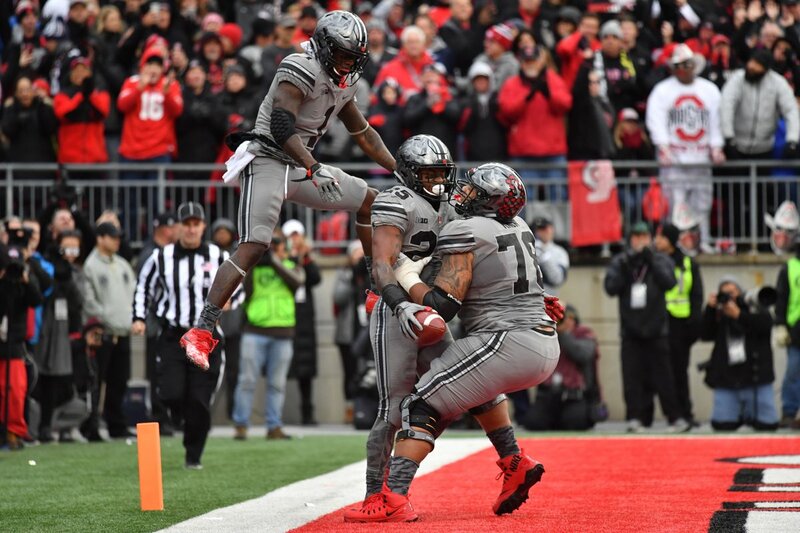 The latest edition of the College Football Playoffs are upon us and the Ohio State Buckeyes’ evergrowing case for getting into the playoffs continues to build following their destruction of Illinois. The Buckeyes held the Fighting Illini to two scores in the 52-14 victory. Illinois was also held scoreless in the first half, showing how talented the defense is. J.T. Barrett had an easy day, throwing for 141 yards on 11-of-19 passing while finding the end zone once. Mike Weber went for 108 rushing yards and two scores on only eleven carries. This Tuesday, the Buckeyes stood pat in the rankings but are still in prime position to make it in as one of the top four teams.